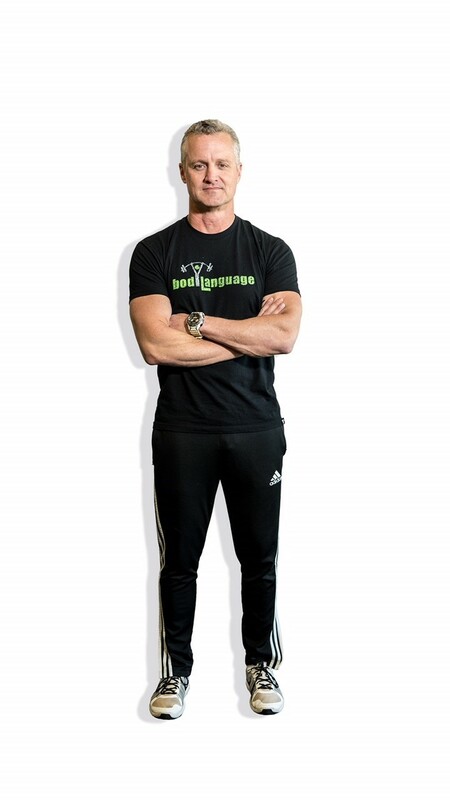 Rusty Monkres is an American College on Exercise (ACE) Certified Personal Trainer who began his fitness journey at a young age. After participating in sports as a child, he continued his efforts to the collegiate level while earning a BA in Psychology from Central State University (OK). During his college career, Rusty enlisted in the US Army and became a Drill Sergeant. This enabled him to instruct and motivate US Army recruits in all levels of fitness during the Cold War. Rusty currently has 25 years on with the Oklahoma City Police Department with the majority of that time attached to various special-units which required a high level of fitness. Getting close to retirement and thinking of his next chapter in life brought him to training part-time in the evenings. 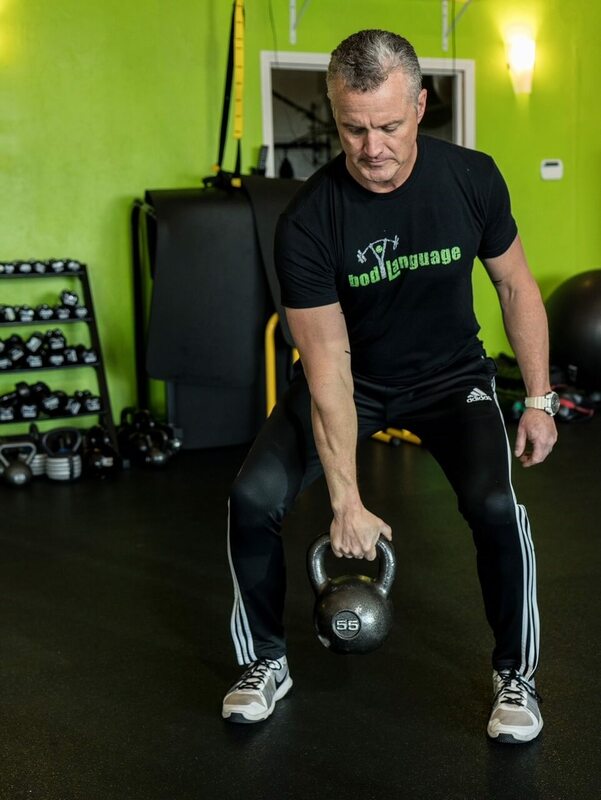 In addition to his personal training certification, Rusty has specialization in Body Weight Exercises, Kettlebell, Technical Olympic Lifting, and Senior Fitness. 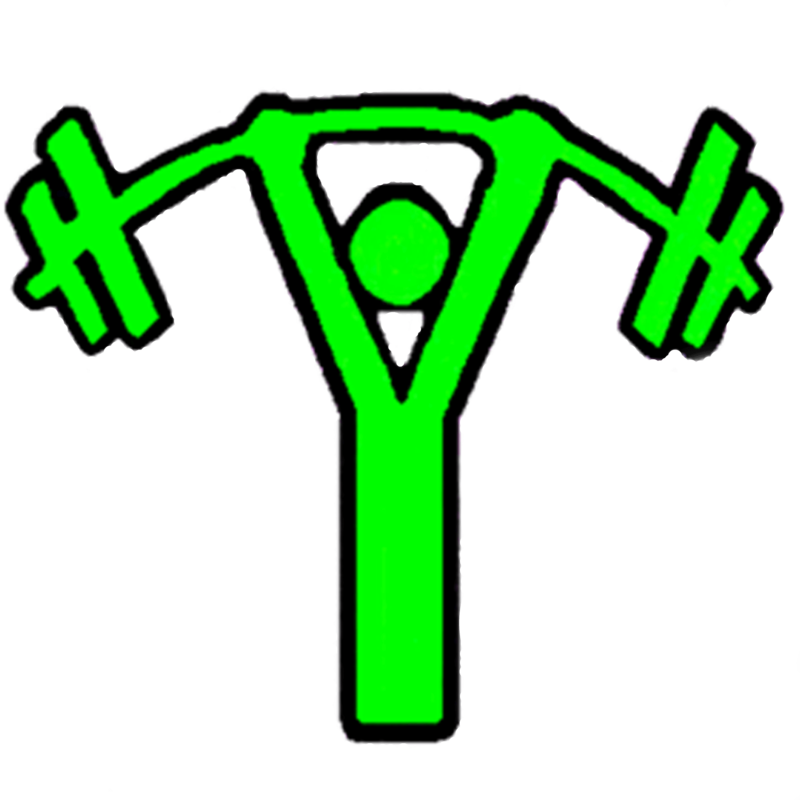 Rusty is able to design personalized functional strength, cardio and core (SCC) exercises for all levels of fitness. Whether you’re a young athlete wanting to improve your abilities, an adult looking to achieve a better fitness level, or a senior adult needing to accomplish the everyday tasks, Rusty can help you achieve your goals. My goal is to teach and motivate you to reach your goal and rediscover the real you. Rusty has been married to his wife, Laura, for 24 years and together they have raised two children: Jake who is currently a Senior at Oklahoma State University and Sydney who is a Senior in High School.